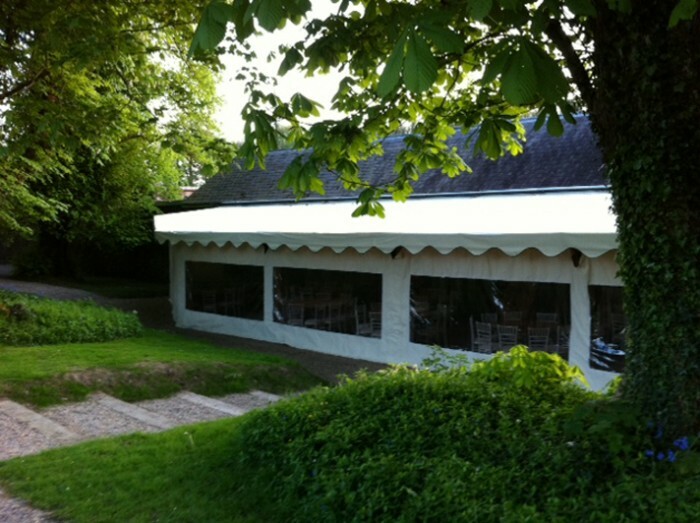 Our ethos at LPM Bohemia is to design and provide beautiful and interesting tented structures that are as much about high aesthetics as they are practicality. LPM Bohemia has been established for over 10 years providing the highest level of service to the private events and festival sector. 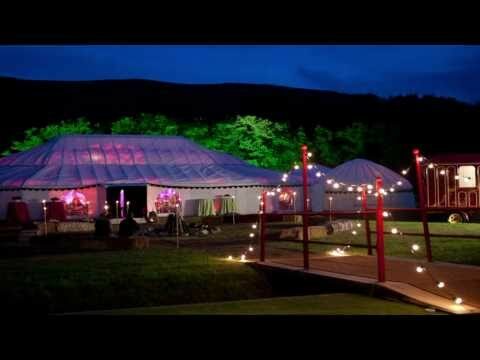 Apart from manufacturing tents we provide a comprehensive marquee hire service of a wide range of tent styles and sizes. We also supply furniture, flooring, dancefloor, lighting, generators, heating, decorative interiors and furnishings. Rather than providing a rigid format of tent and furnishing options to choose from, we prefer to operate by asking clients in their own minds what they want in terms of style and ambience and let there be no limits to their imagination. With these ideas, we then account for the practical considerations such as terrain of venue and numbers of guests. The result being a tailored tent and styling to suit individual needs, both aesthetically and practically. 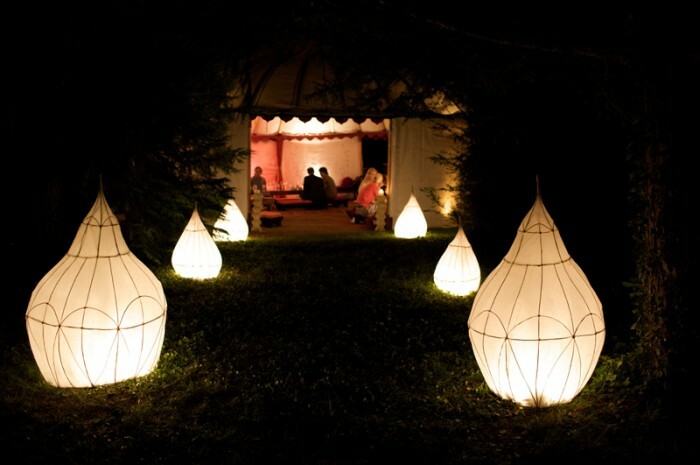 At LPM Bohemia we craft beautiful and interesting tents and structures to suit the individual requests of our clients. 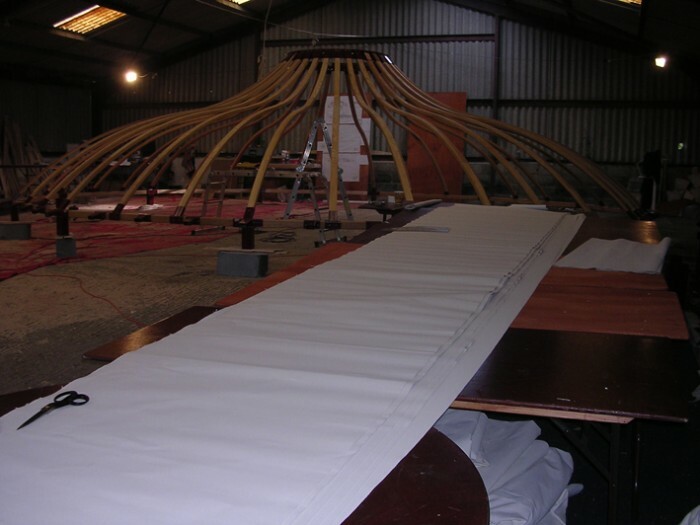 We hire out, design, and manufacture to order a wide range of tent types and sizes. 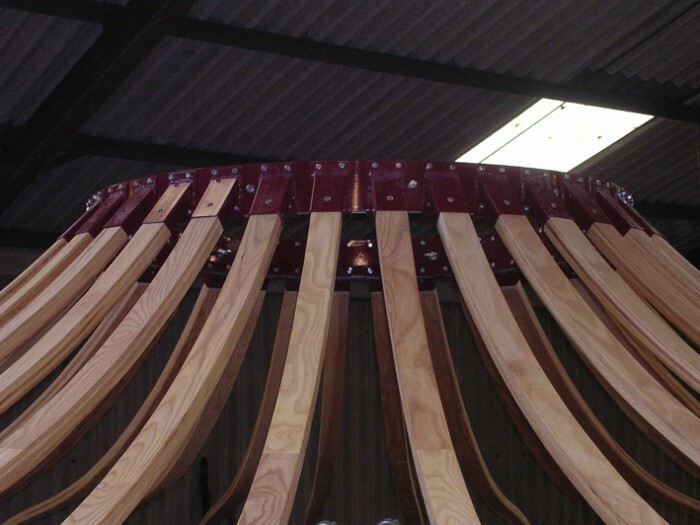 We aim for the highest aesthetic with our structures and use natural materials as much as we can. Upon enquiry we will discuss your requirements in detail and arrange for a complimentary site meeting to further establish the design details and styling of the structure. 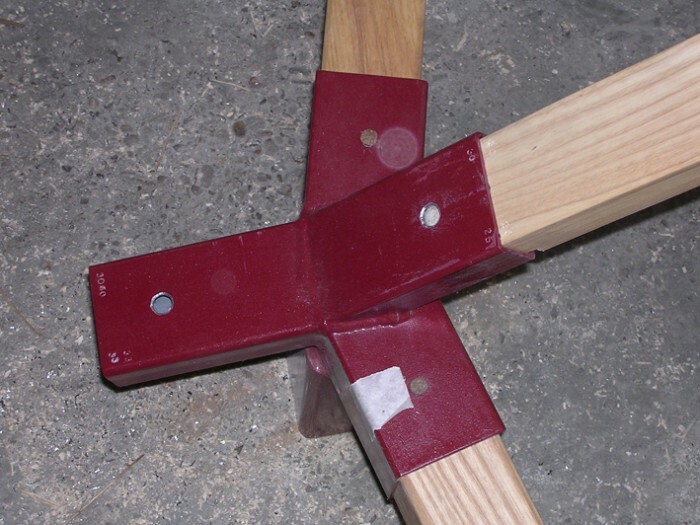 We will design a bespoke solution or can provide an ‘off the shelf’ structure. All the criteria of the venue will be accounted for, for example whether the tent is to be attached to a building to increase capacity or whether a stand alone structure is to be installed upon decking. 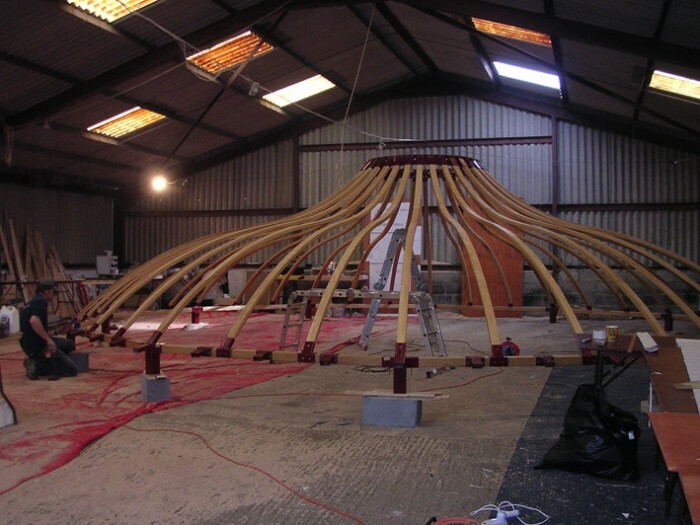 There are various planning considerations that can be successfully overcome with the use of temporary and semi-permanent structures. Once the specifics are established we require a booking confirmation so the workshops can get started. 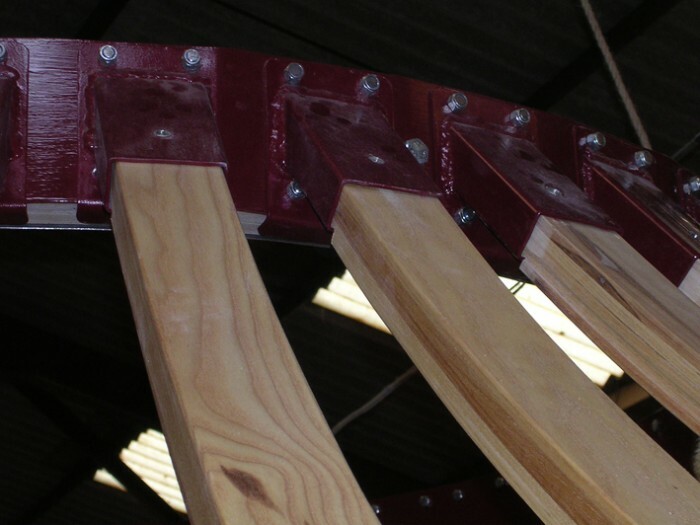 We will aim for the specified completion and installation date and liaise regularly on progress. 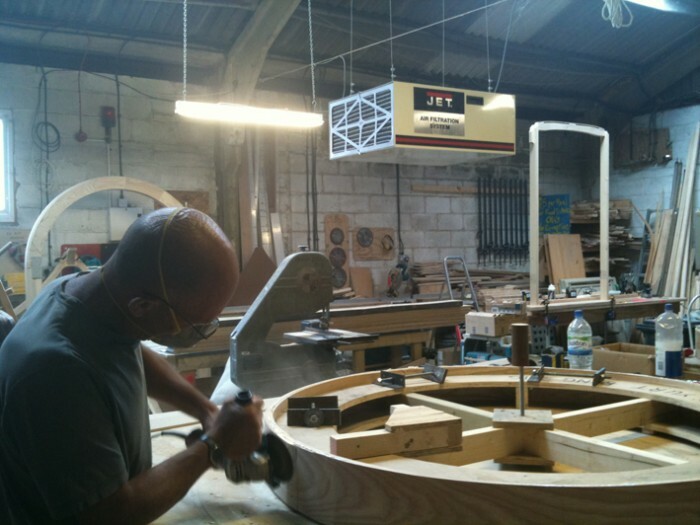 We like to offer clients the opportunity to visit our workshops and show room to get a real feel of the design possibilities. 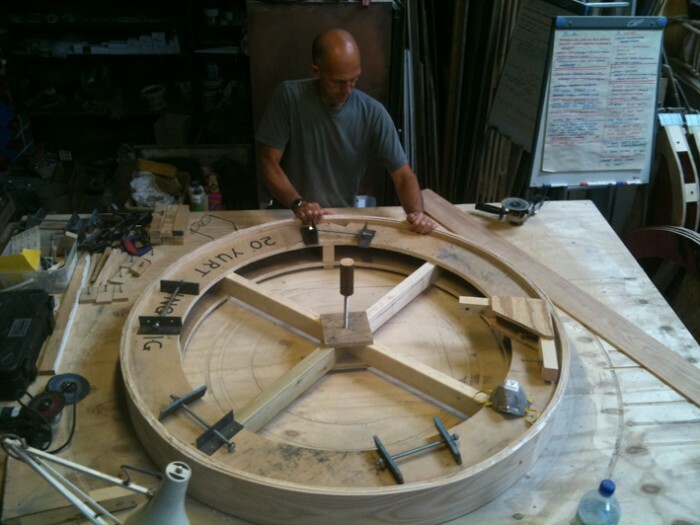 We have substantial wood work-shops practicing traditional methods such as steam bending and wood laminating. 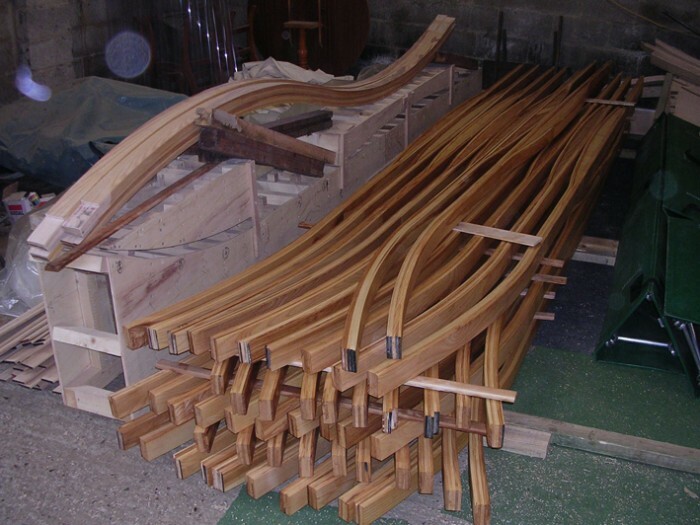 We source local sustainable coppiced timber. Our textiles department will show you our range of coloured canvases, fabrics and linings. We can talk through our archives of traditional and ancient motif designs and discuss various silk screen applications available from affiliated tent makers in India. After installation of your beautiful tent we will happily provide an ongoing maintenance service and can offer storage facilities if you wish for the winter.